Yun Hyong-keun. 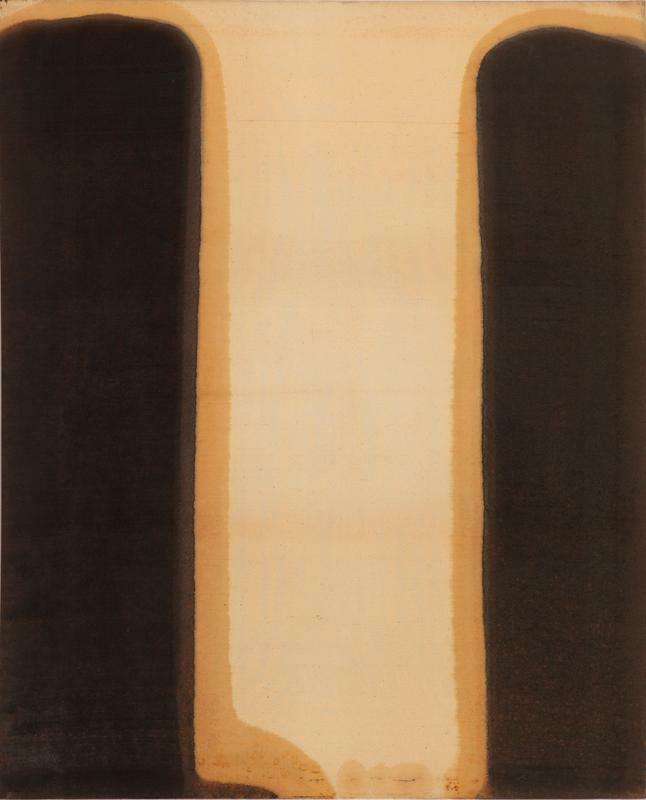 Umber-Blue, 1978. Oil on cotton, 175.5 x 132.3 cm. Courtesy of Yun Seong-ryeol and PKM Gallery. Kwon Jinkyu. Seated Woman, 1967. 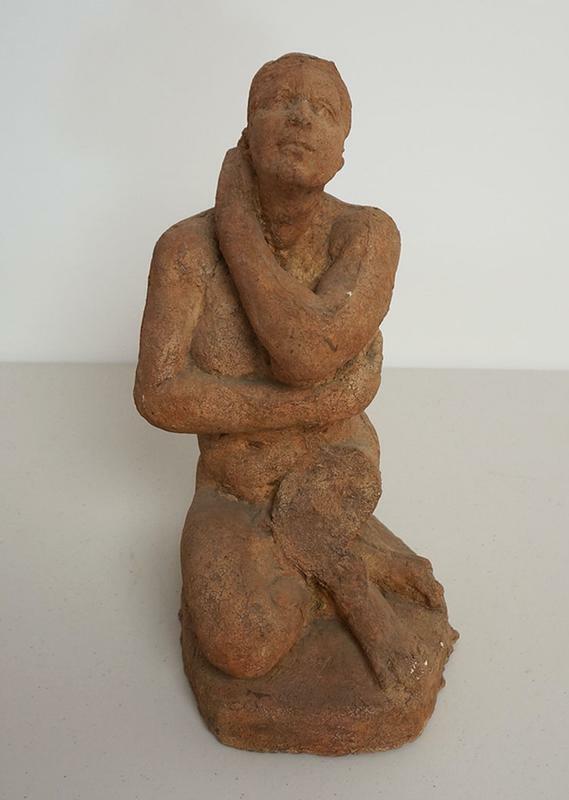 Terracotta, 20.5 x 21.5 x 34 cm. Courtesy of the artist and PKM Gallery. Lee Seung Jio. Nucleus 88-19, 1988. Oil on hemp cloth, 193 x 130.7 cm. Courtesy of the artist and PKM Gallery. Lee Bul. 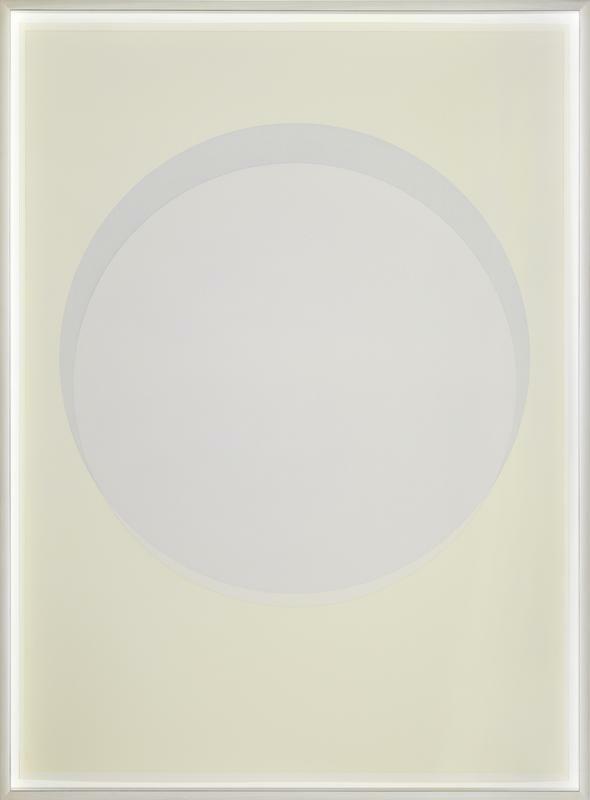 Civitas Solis Ⅲ 4, 2015. 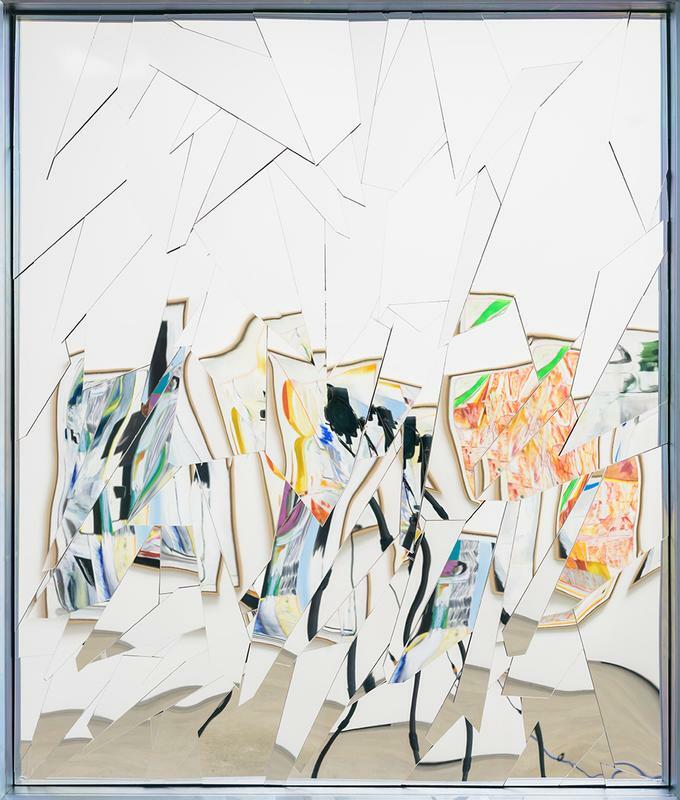 Acrylic mirror, plywood, anodized aluminum frame, 132 x 112 x 12 cm. Courtesy of the artist and PKM Gallery. Cody Choi. 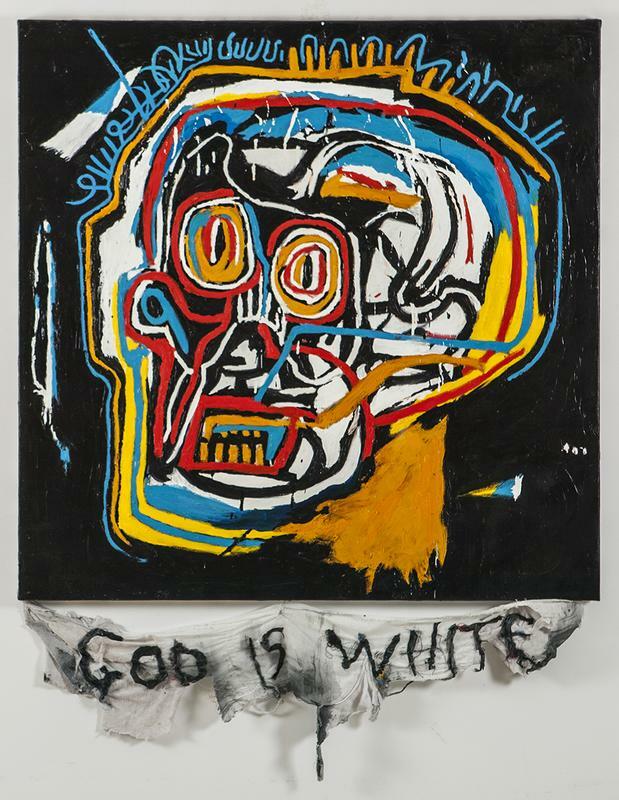 Episteme Sabotage - God Is White, 2014. Oil on canvas, cloth, thread, 132 x 100 cm. Courtesy of the artist and PKM Gallery. Large watercolour purple circle, 2015. Watecolour and pencil on paper, 155 x 119.5 x 8 cm (frame). Courtesy of the artist and PKM Gallery. Toby Ziegler. 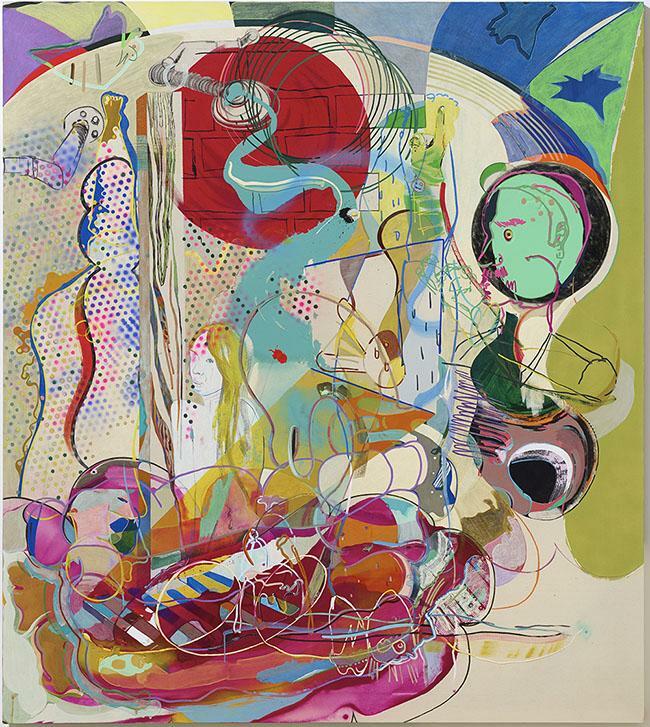 Chemical Boundary, 2015. 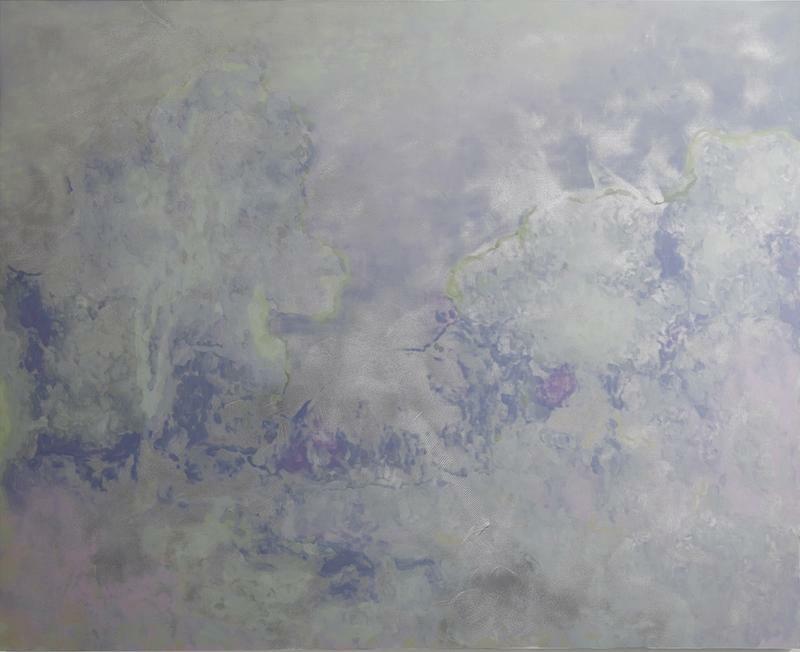 Oil on aluminium, 150 x 184 cm. Courtesy of the artist and Simon Lee Gallery. Heeseung Chung. Untitled, 2013. 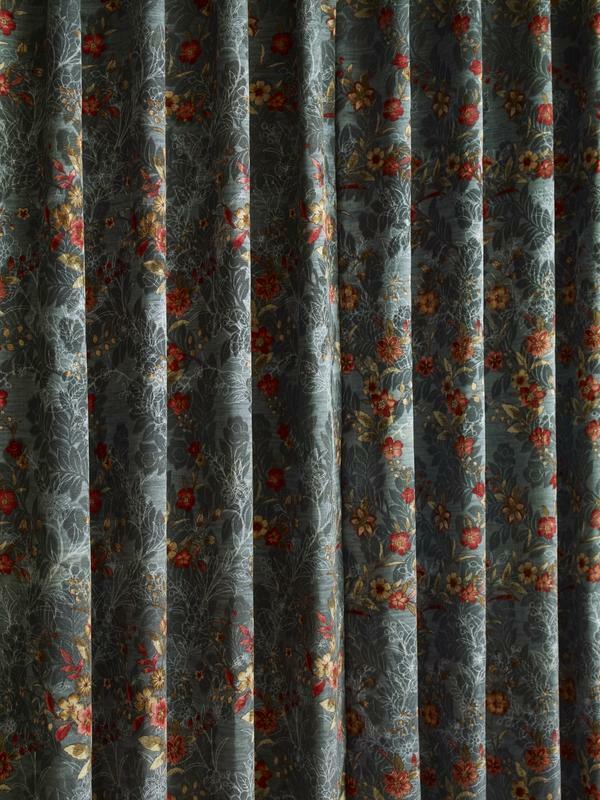 Archival pigment print, 84 x 63 cm. Courtesy of the artist and PKM Gallery. Young Do Jeong. Bebe, one more time, 2013-2016. Acrylic, spray paint, ink charcoal, oil stick, color pencil, graphite, marker, conte, and pastel on canvas, 208 x 185 cm. Courtesy of the artist and PKM Gallery. Wonwoo Lee. 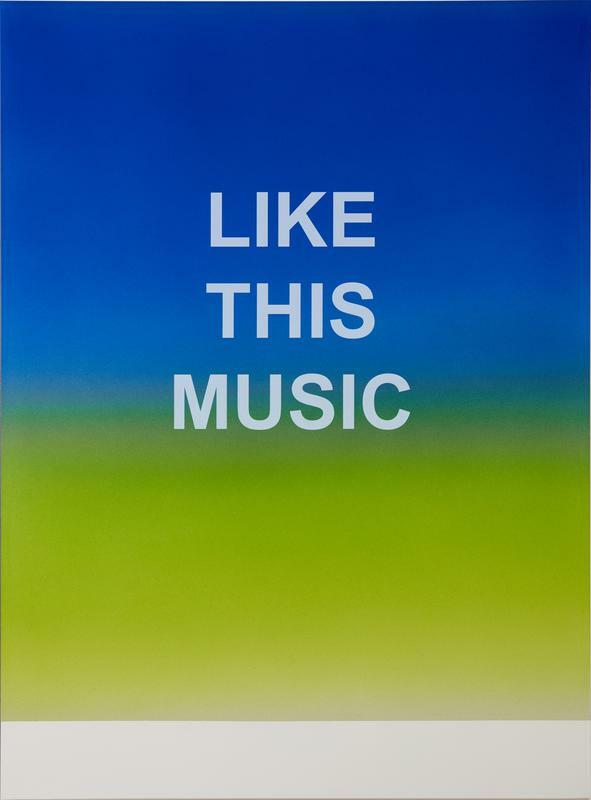 Like This Music, 2015. 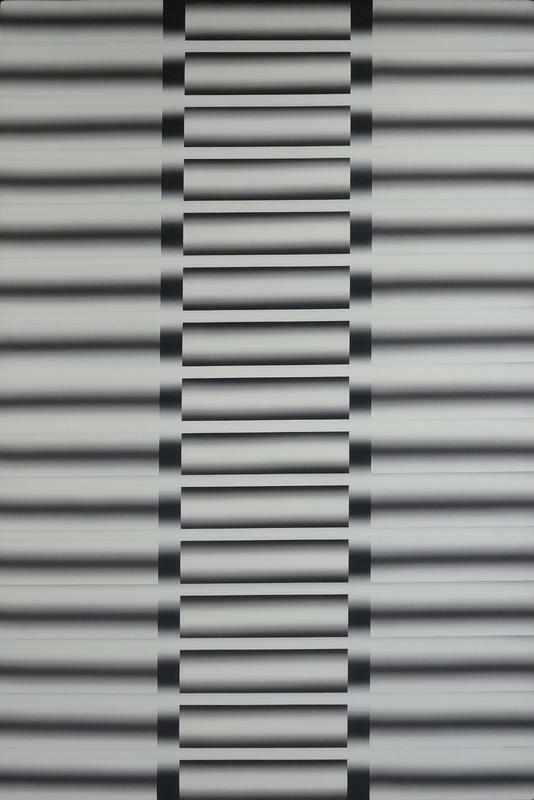 Paint on aluminium, 120 x 90 cm. Courtesy of the artist and PKM Gallery.